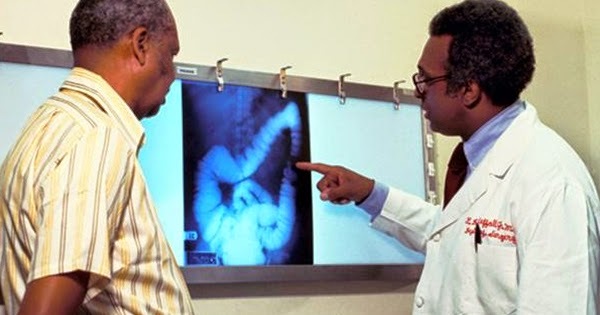 The American Cancer Society reports that colon cancer occurs more frequently in African American men and women than in any other racial group in the United States. Not only that, but the rates for death by colon cancer are higher in African Americans than in other racial groups. Can diet really alter the risk of colon cancer among African Americans? Yes, says a recent study at the University of Pittsburgh. According to the American Cancer Society, diet, along with weight control and exercise, is a very important factor in reducing the risk for colon cancer. A recent study showed how black Americans who changed their diet quickly reduced their risk of getting colon cancer. 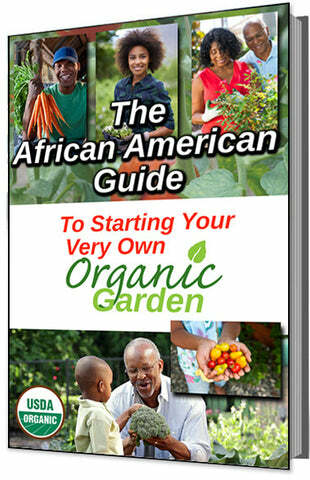 The study included 20 black American volunteers and 20 more participants from rural South Africa. For two weeks, black American participants ate the South African diet consisting of high-fiber, low-fat foods. 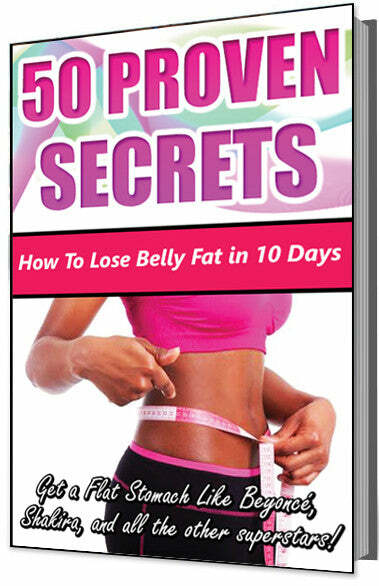 After just two weeks, they had greatly reduced colon inflammation and other factors that can lead to cancer. On the other hand, the South African volunteers ate a typical Western diet of low-fiber, high-fat foods for two weeks. At the end of the two weeks, they showed signs of significantly higher risks for colon cancer. The conclusion was reached that diet plays a significant role in colon cancer risk. Researchers concluded that there is much to be learned about diet and the rates of colon cancer that are much higher in the United States and other western nations than in Africa or the Far East. Black Americans, in particular, who are at the highest risk of any other racial group, can learn much from the study and reduce their cancer risk by changing their diet.